Must be a registered parishioner for a minimum of 6 months. Once this has been established a date may be set with Pastor. 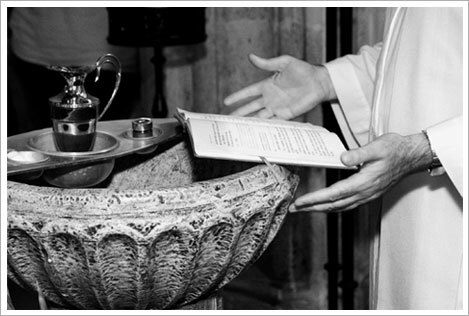 Recently issued certificates of Baptism and 1st Communion are necessary documents for the sacrament of Marriage.